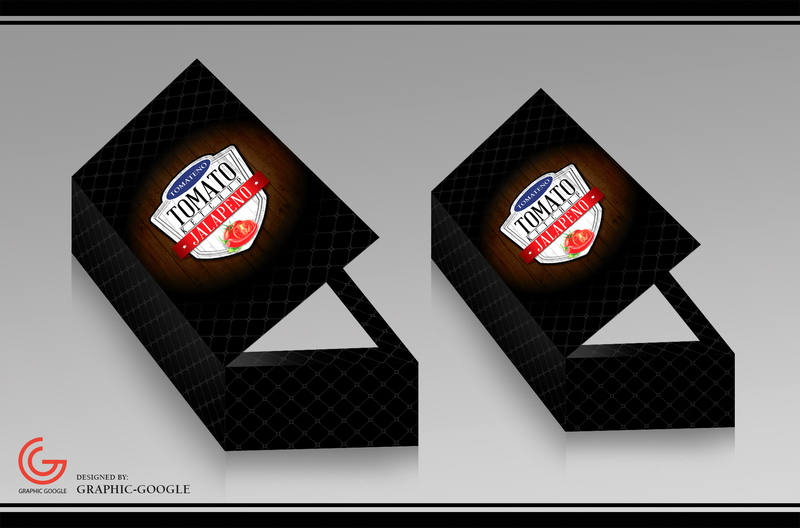 I designed Tomato Ketchup Gift Packaging Mockup specially for packaging designers. 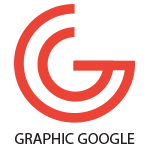 This packaging mockup will help designers to get the end result of their packaging designs and give the final presentation to customers. This Tomato Ketchup Gift Packaging Mockup is free to use for both personal and commercial use, but do not forget to give the link-back.